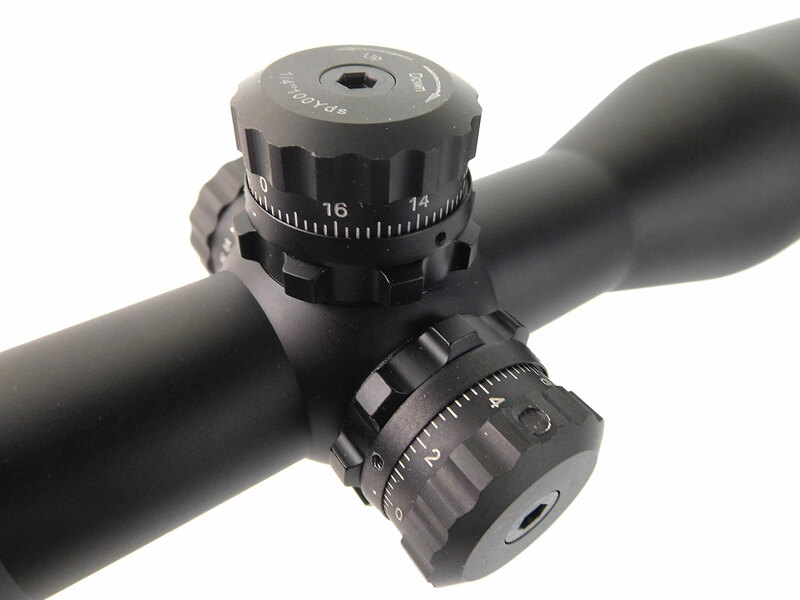 The UTG Accushot 3-12×44 Compact Tactical gives you the benefits of a 3-12×44 rifle scope packed into a rugged compact size, and lighter weight without sacrificing performance. 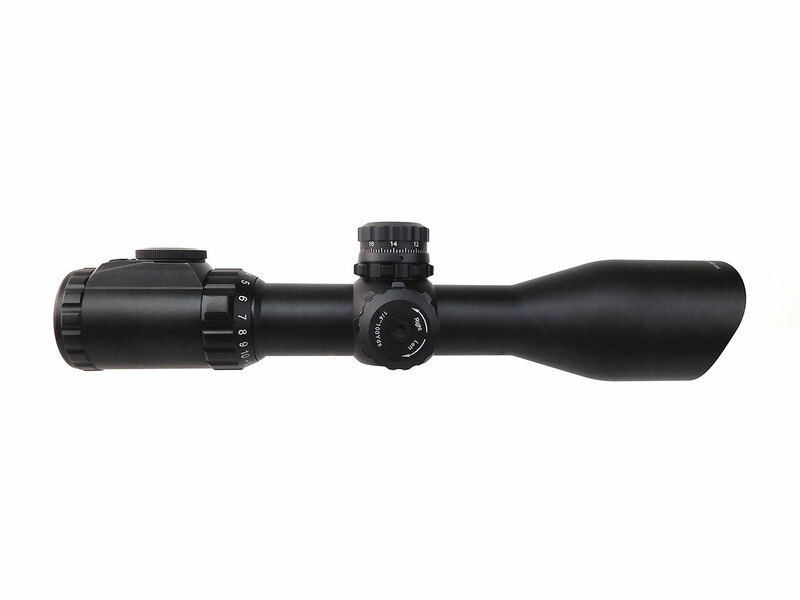 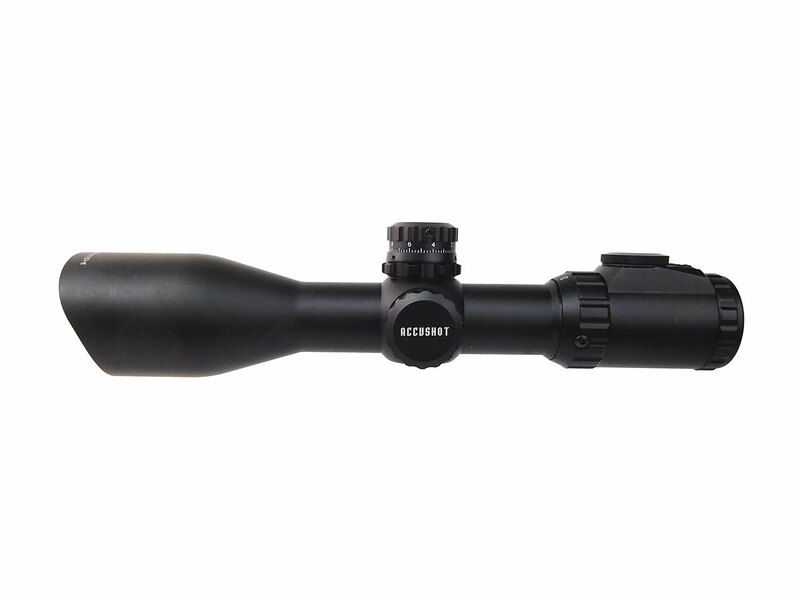 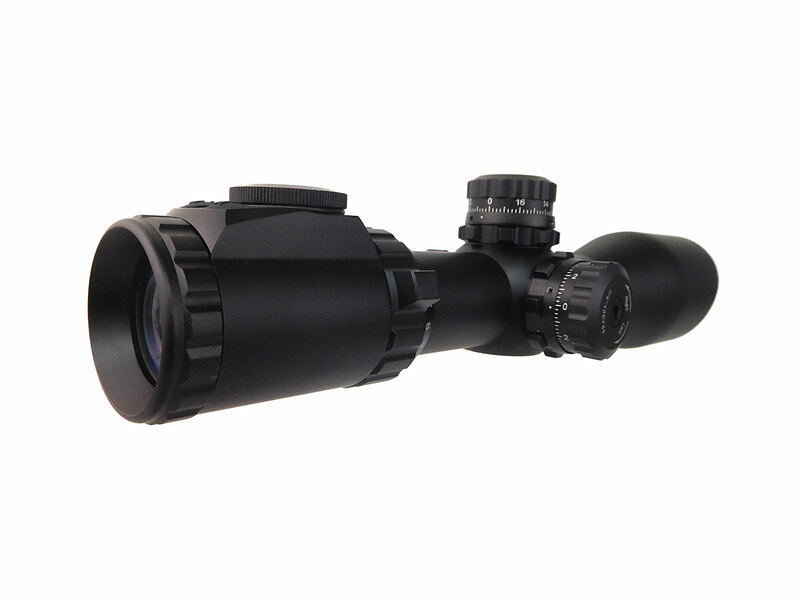 This scope is packed with features for the price. 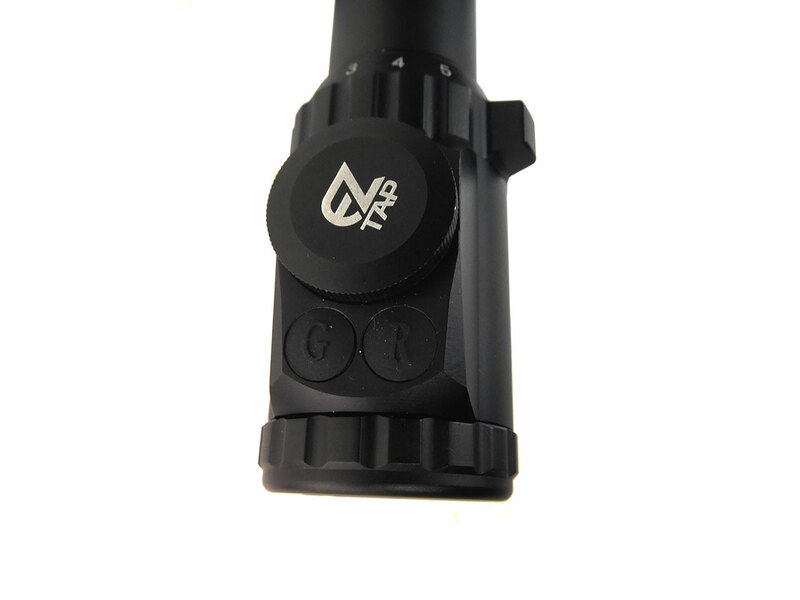 Built on UTG’s True Strength platform for durability, zero locking / resetting target turrets, side wheel parallax adjustment (with optional sidewheel) and more. 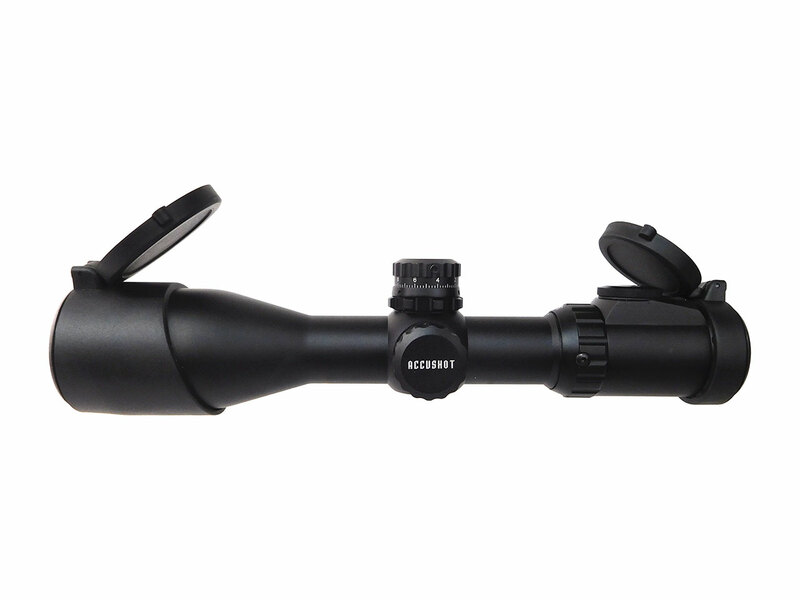 MSRP: $179.99 You save $20 Includes lifetime limited warranty (factory) Save 10% for a limited time!